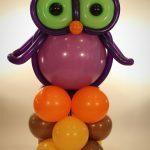 A few examples of work we have done. 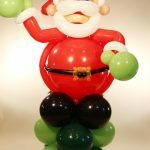 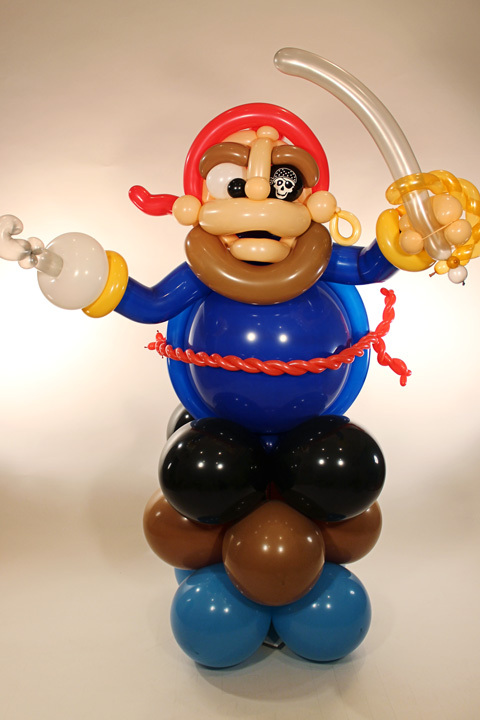 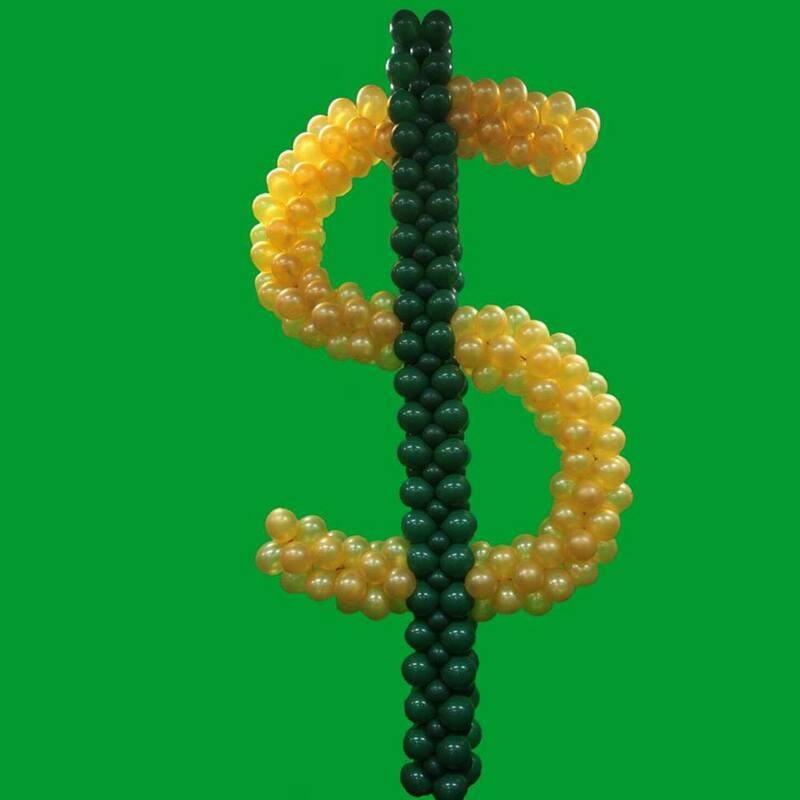 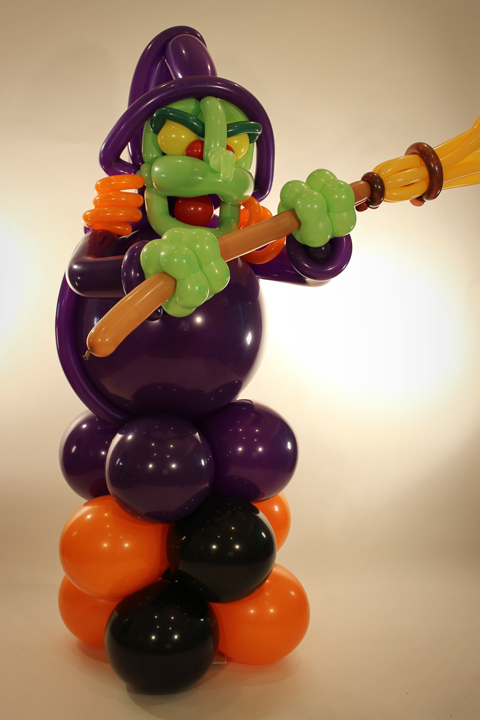 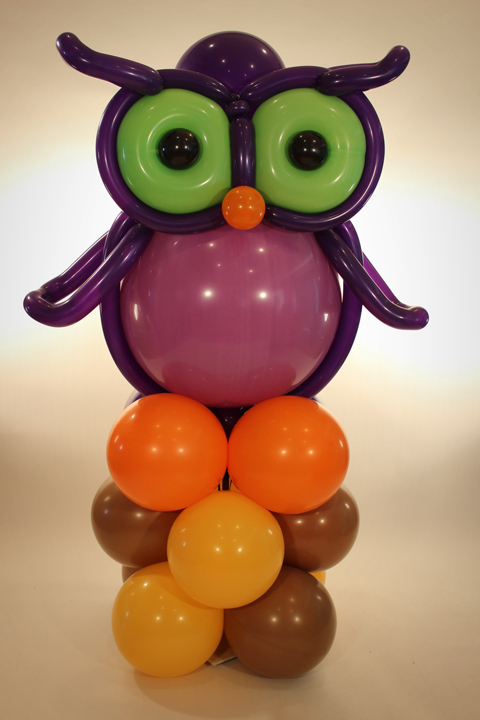 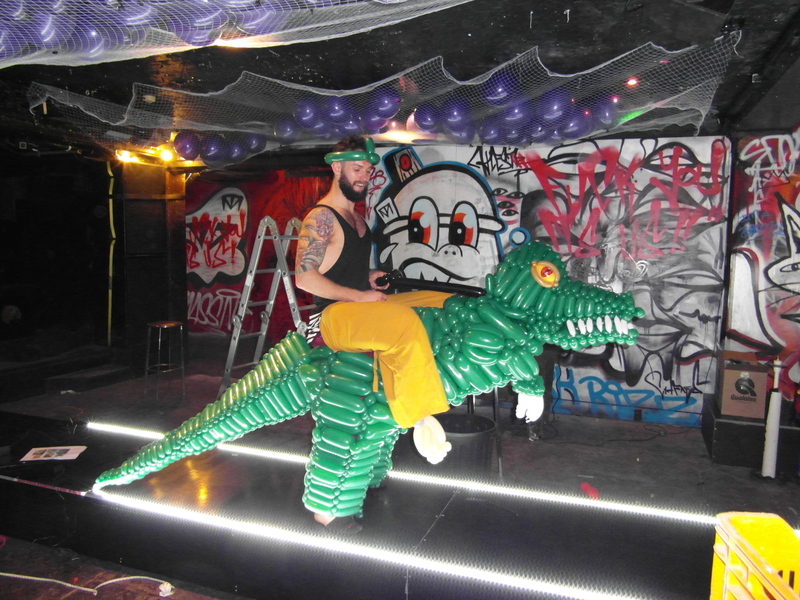 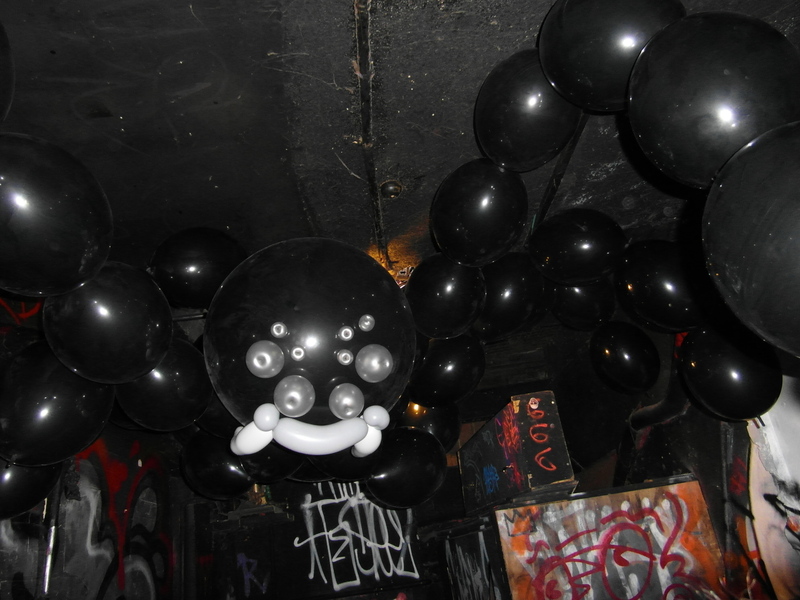 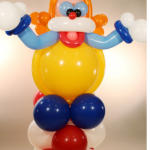 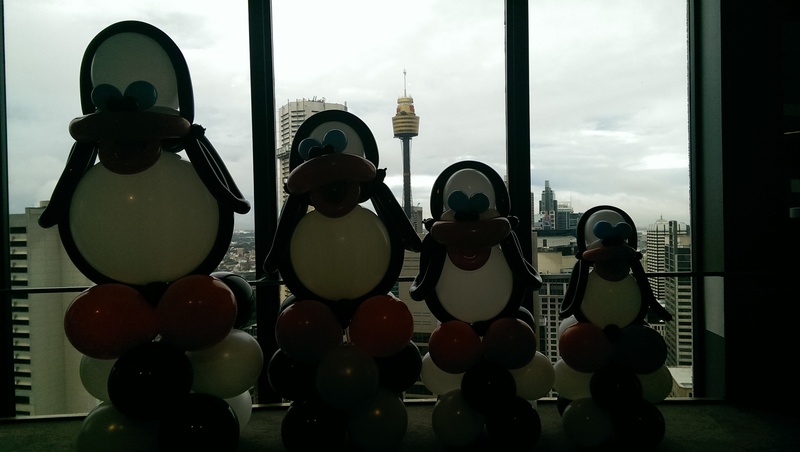 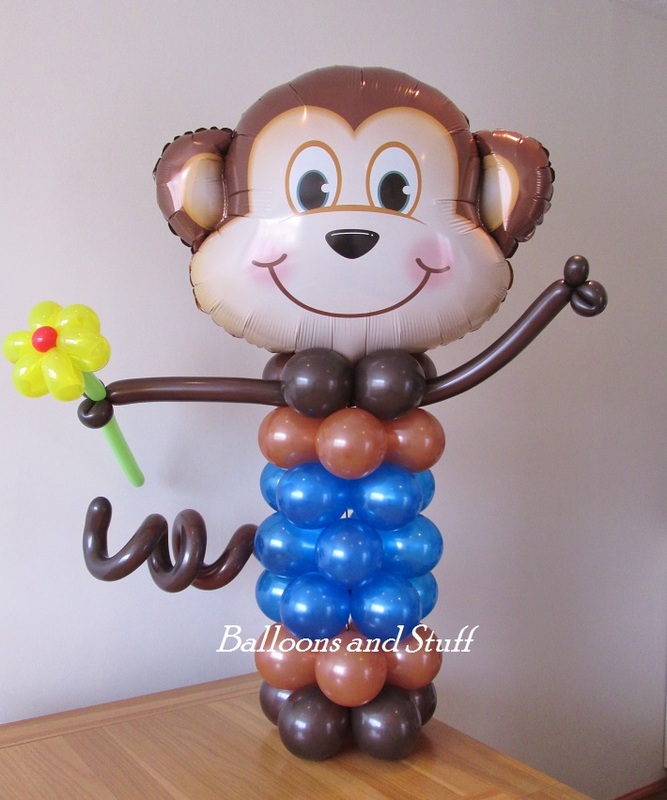 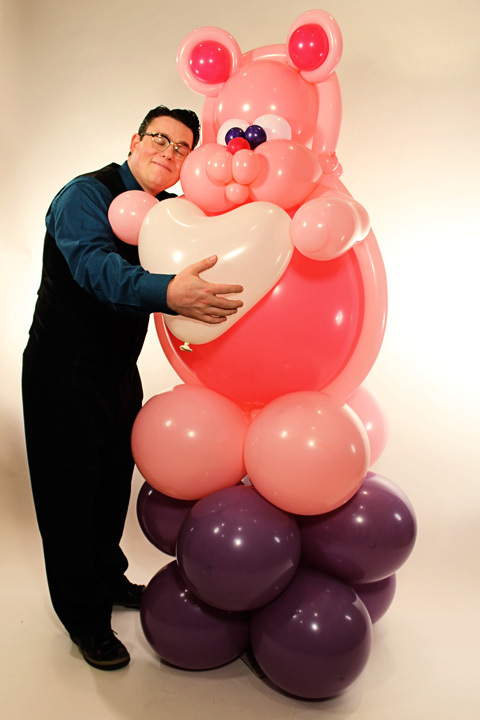 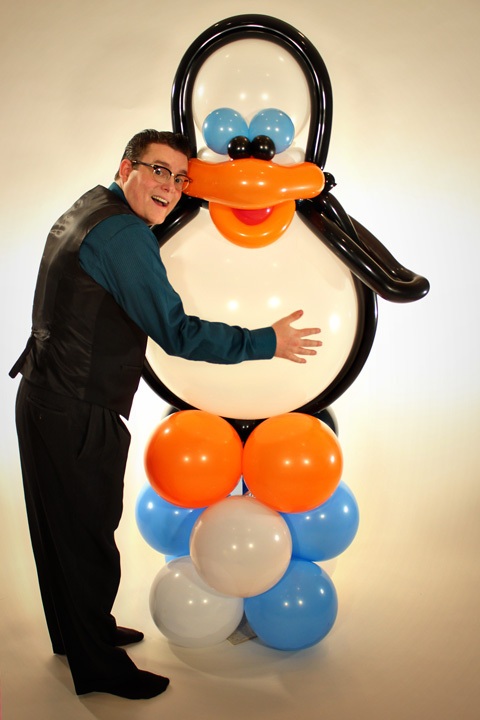 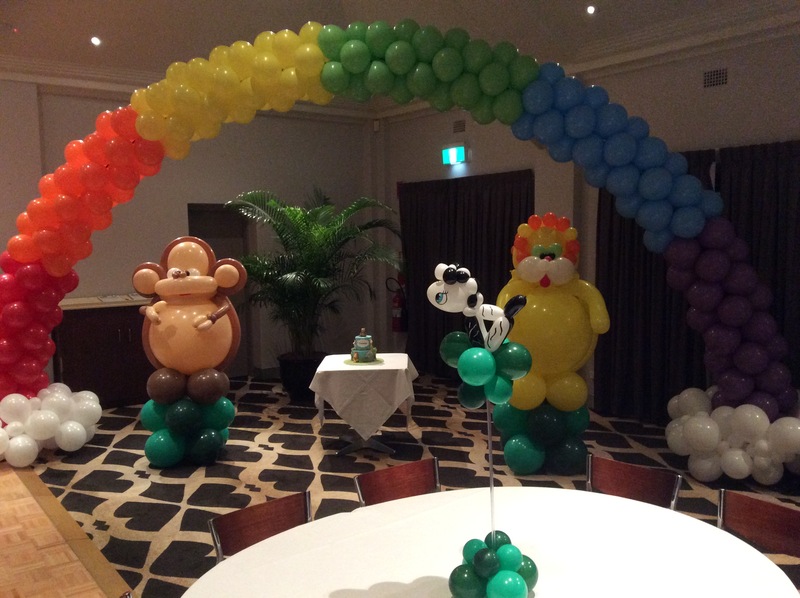 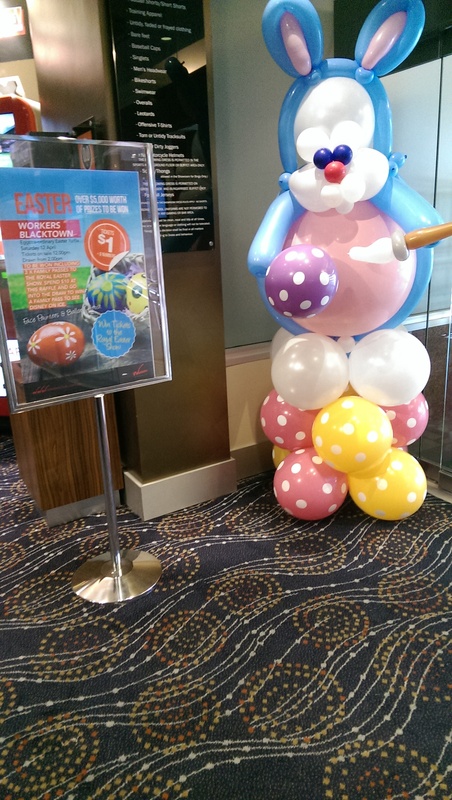 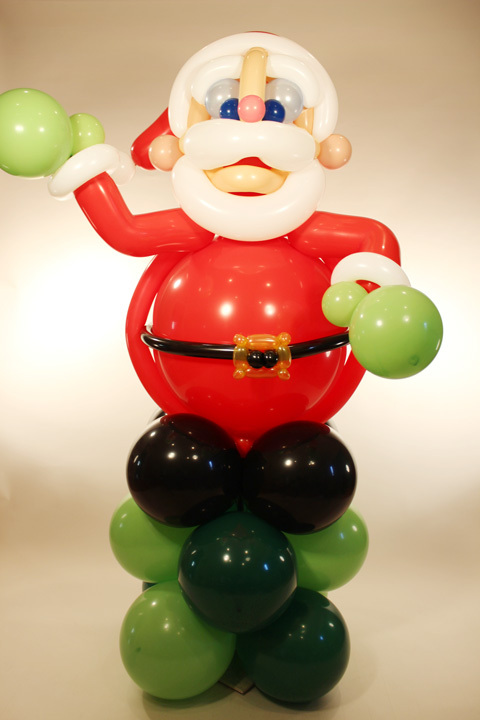 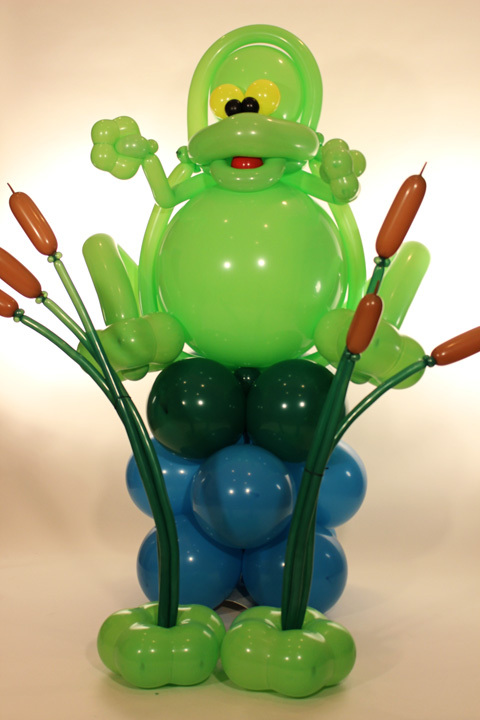 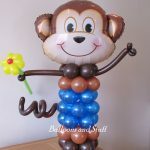 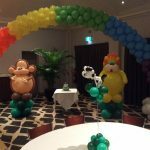 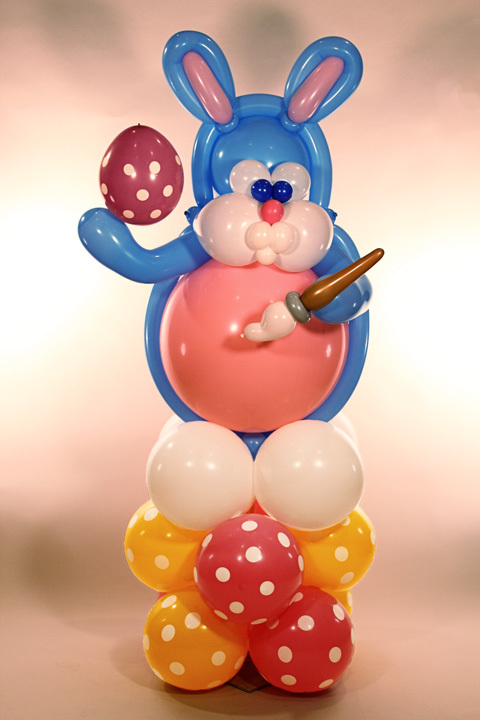 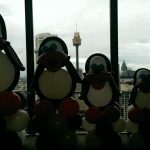 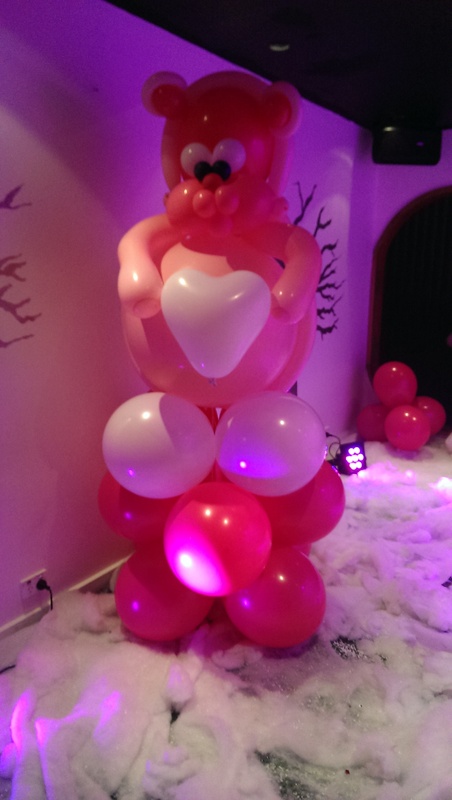 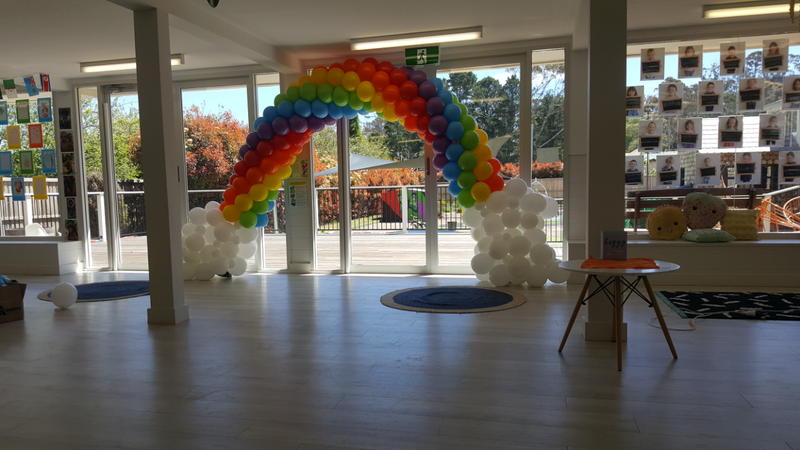 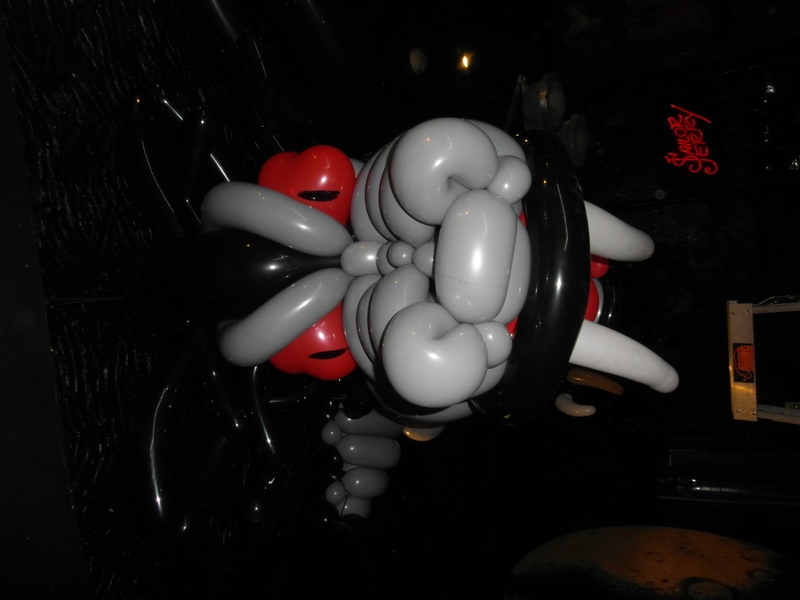 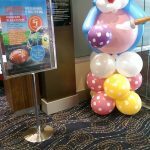 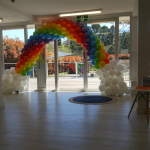 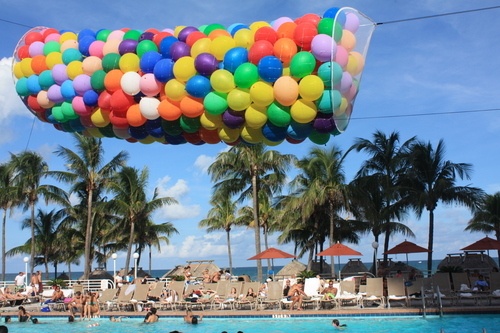 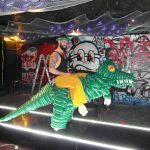 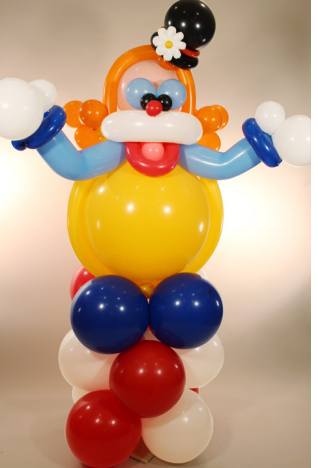 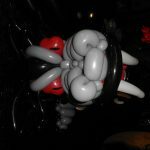 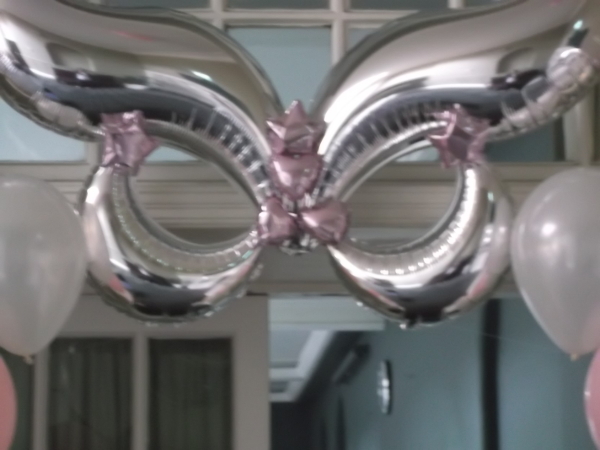 That’s why we at Brookvale Balloons provide a fun, affordable solution to help you make the most of your event with tailor-made balloon decor. 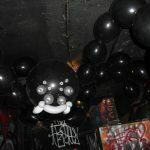 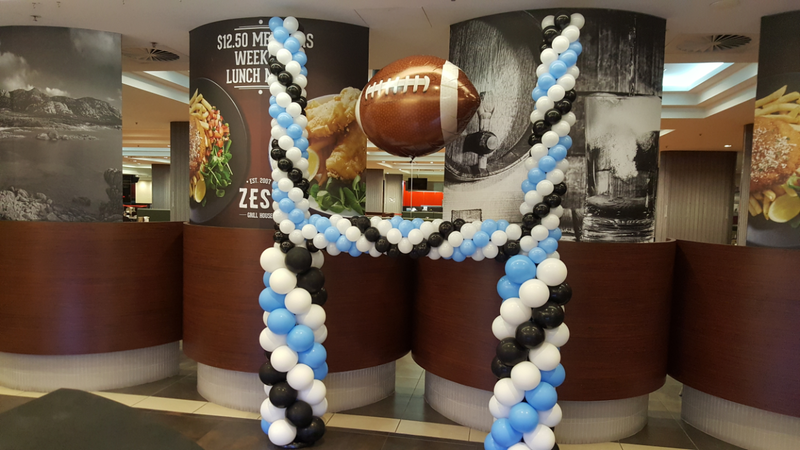 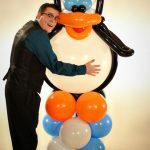 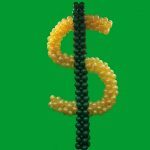 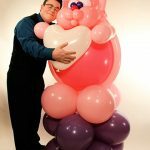 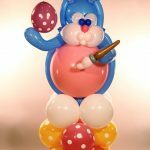 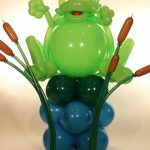 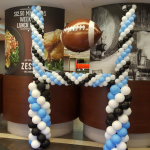 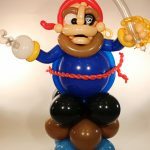 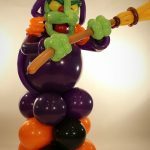 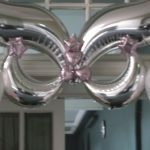 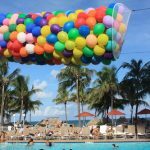 It doesn’t matter if you’re adding a few helium balloons to a birthday party, celebrating a Bar Mitzvah, or decorating for a corporate award ceremony, we can design custom arches, table centerpieces, personal bouquets and so much more; and all based on your personal ideas of those found on Pinterest or Instagram!